'Love in Uganda' is a performance and installation centred around a piece of music composed for 8 voices, written in response to the anti-Homosexuality bill trying to be passed in Uganda. The bill attempts to criminalize Homosexuality with the death penalty for specific acts, including a committed relationship. The bill would broaden a historical law made by the British criminalizing homosexuality. In Uganda 35% of the population are aligned with the Anglican Church which neither completely condemns nor accepts Homosexuals and LGBT people. In February 2010 the piece of music was sent with a simple letter asking many Anglican cathedrals around the world if the piece of music could be performed within their sacred walls. There they would collectively proclaim 'We must protect all Love'. 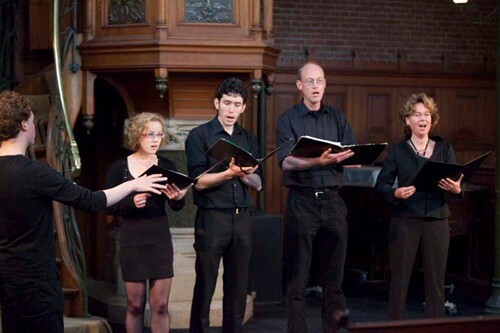 With no cathedral accepting to the perform the piece of music the piece of music has been sent to Anglican churches in Amsterdam, Rotterdam and now Sheffield as part of 3 separate exhibitions. 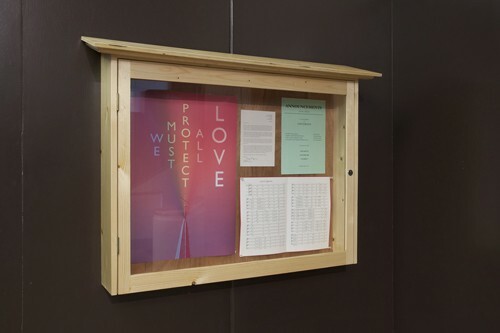 As part of the exhibition a church noticeboard is installed informing of performances in the city. Also included is a community sheet of telephone numbers of those with relevance to the bill, including the personal mobile number of the Uganda Minister, David Bahati who is behind the bill. 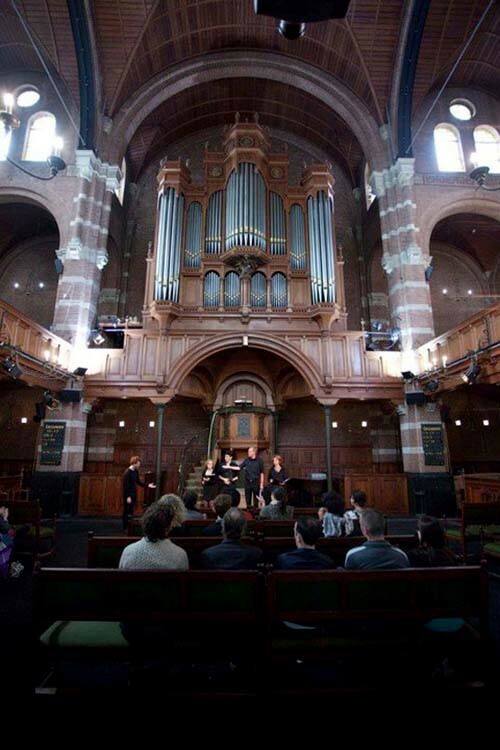 The piece of music was performed for the first time in a church in Rotterdam, June 2010.